The Marine Exchange of Alaska has built and operates over 45 weather stations that provide updates every three minutes. Below is the most concise collection of weather information available to Alaska Mariners. Current forecasts, reference charts and weather condition warnings are just a few items available through the Marine Exchange of Alaska weather links. Visit the National Weather Service to get current and historical weather data, including forecasts and climatology. Use the Marine Exchange Wind Chill Chart to determine the wind chill for various wind and actual temperature conditions. Reference the NOAA Weather Radio site to find call sign and frequency of the weather radio channel nearest to your location. Marine Exchange of Alaska is in Juneau, Alaska. Marine Exchange of Alaska updated their profile picture. We are excited to reveal our new logo! We worked with the incredibly talented Juneau artist, Tanna Peters, to come up with a design that echoes our previous logo while creating a fresh look for the future. 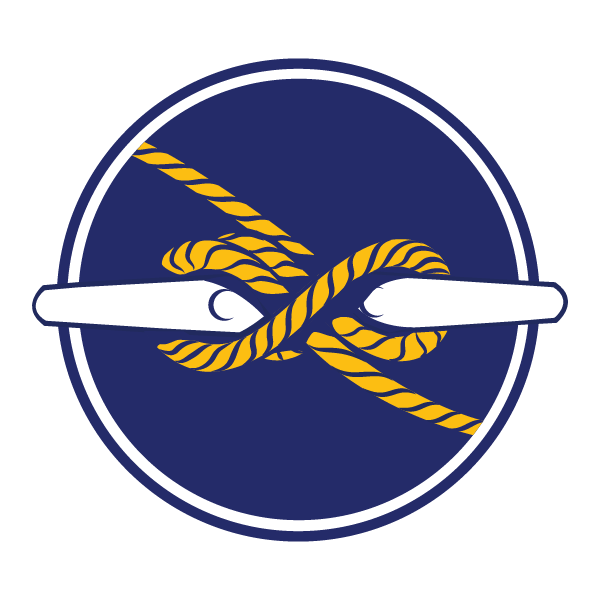 The cleat is an important symbol to all of us at MXAK: It is what connects ships to shore. Our work at the Marine Exchange of Alaska strives to connect ships to shore by providing life-saving information to mariners throughout the state. From this new perspective of the cleat, the hitch (our crew made sure it was tied correctly) echoes an infinity symbol; representing strength, connectivity, security, and a non-profit organization that is here to stay. The circle surrounding the cleat is a subtle nod to the shape of a life ring, a tool whose mission is the same as ours: To save lives. Thank you to TP Alaska Designs for putting so much thought and purpose into our logo. Many of the words above are hers.